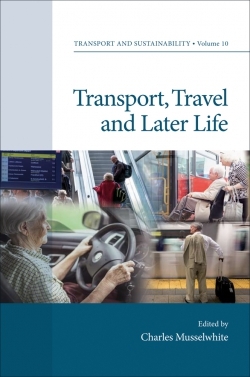 Travel by car invariably involves the use of a car parking space at the start and end of the journey, the provision of which impacts on travel demand and travel behaviour. The presence or absence of parking at the destination also has significant implications for the demand for public transport. The impact of parking on mode share and travel demand more generally thus has implications for transport and sustainability. 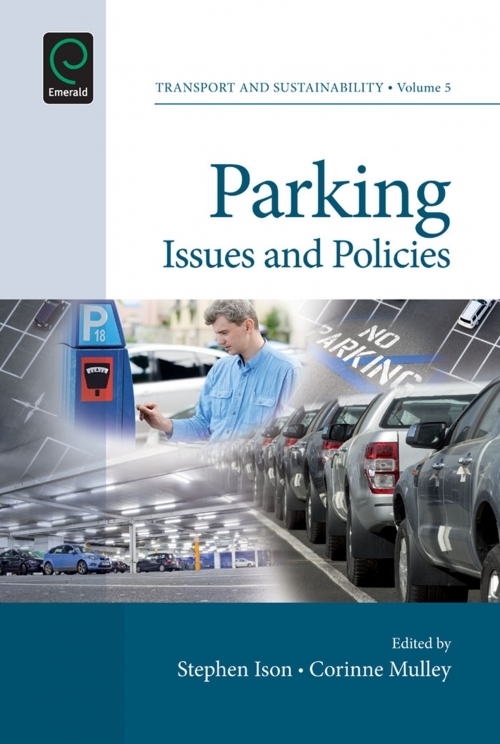 Parking has been extensively used as a means of managing the demand for car travel, be it by use of parking pricing, regulation or parking supply via polices such as park and ride. Given the ubiquitous nature of parking in our cities, there is a relative lack of research at least when compared to measures such as road pricing of which much has been written but of which there are few schemes in existence world-wide. This book advances the debate with respect to parking; covering the issues of supply and demand, the various policy measures, namely economic, regulatory, regional wide or organisational. Carefully selected case studies highlight specific examples with industry and research implications. It concludes with a piece about the future direction of parking policy. About the Authors. Copyright page. Parking Issues and Policies. Index. List of Contributors. Transport and Sustainability. Parking Issues and Policies. Parking Demand. The High Cost of Minimum Parking Requirements. Carfree and Low-Car Development. Parking supply and demand in London. On-Street Parking. Introduction. Parking Policy. Parking Supply and Urban Impacts. Parking Choice. Parking Pricing. The Effectiveness of Park-and-Ride as a Policy Measure for More Sustainable Mobility. Three Faces of Parking: Emerging Trends in the U.S.. Exploring the Impact of the Melbourne CBD Parking Levy on Who Pays the Levy, Parking Supply and Mode Use. A Parking Space Levy: A Case Study of Sydney, Australia. A Case Study of the Introduction of a Workplace Parking Levy in Nottingham. Parking in Guangzhou: Principles for Congestion Reduction and Improving Quality of Life in a Growing City. Conclusions. Parking Management. Big Yellow Taxi. About the Authors. Copyright page. Parking Issues and Policies. Index. List of Contributors. Transport and Sustainability. Parking Issues and Policies. Parking Demand. The High Cost of Minimum Parking Requirements. Carfree and Low-Car Development. Parking supply and demand in London. On-Street Parking. Introduction. Parking Policy. Parking Supply and Urban Impacts. Parking Choice. Parking Pricing. The Effectiveness of Park-and-Ride as a Policy Measure for More Sustainable Mobility. Three Faces of Parking: Emerging Trends in the U.S.. Exploring the Impact of the Melbourne CBD Parking Levy on Who Pays the Levy, Parking Supply and Mode Use. A Parking Space Levy: A Case Study of Sydney, Australia. A Case Study of the Introduction of a Workplace Parking Levy in Nottingham. Parking in Guangzhou: Principles for Congestion Reduction and Improving Quality of Life in a Growing City. Conclusions. Parking Management. Big Yellow Taxi.